Andy’s Frozen Custard is a staple in Springfield (and a favorite of the Grooms employees). So, when Andy approached us to help furnish his new home office alongside Hufft Architectures we were excited to do so. 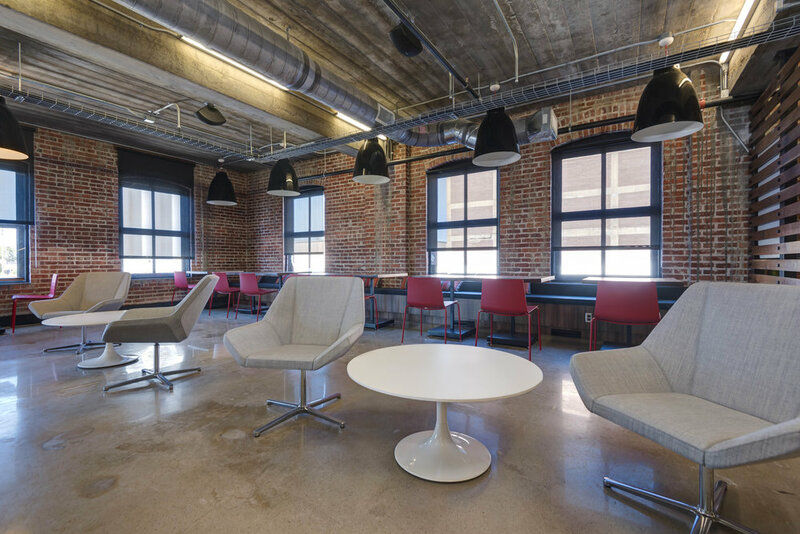 The historic renovation of a downtown building, and the selected modern furniture turned out wonderful. Grooms is happy to have been a part of this project!